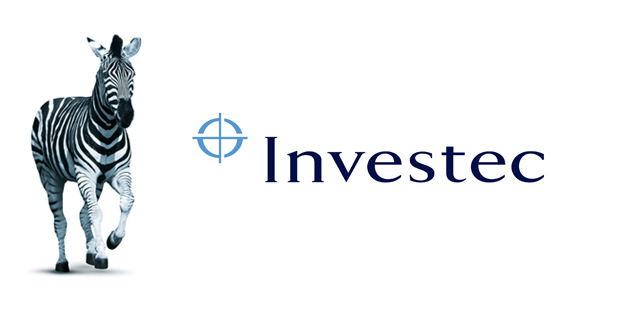 Investec invites applications for the 2018 IT Scholarship Programme. If you’re a dedicated undergraduate or honours student studying towards a degree in IT and need financial assistance, the Investec IT Scholarship Programme is for you. You’ll get to take part in the IT Explore hackathon and the IT Careers Fair. You are a student in your 2nd to final year, studying towards a Bachelor of Science (BSc or BS) in Computer Science, a Business Computing or Computer Engineering, a Bachelor of Commerce (BCom) in Informatics or Information Systems or a Bachelor of Business Science (BBusSc) in Information Systems degree. You have achieved a 70% average for your final (year-end) result. Our selection of candidates is based on merit and not financial need because we believe in those who are driven to consistently better themselves in the work place.